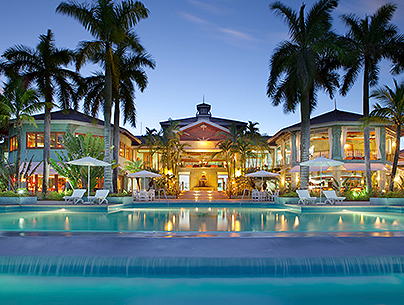 Named among the “Best Caribbean Hotel Spas” by Travel+Leisure, our stylish spa fully embraces its idyllic setting. 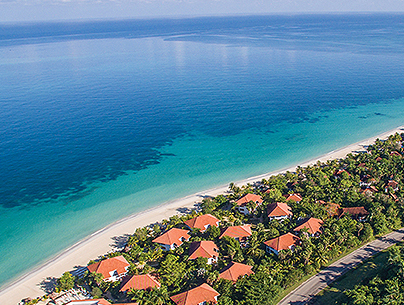 Indulge in an exclusive treatment in an organic therapy room, an open-air thatched hut on the beach, or a tucked-away Treehouse. Explore the many ways you can balance and restore your body with our menu of exceptional treatments. Beauty begins with the right treatment. 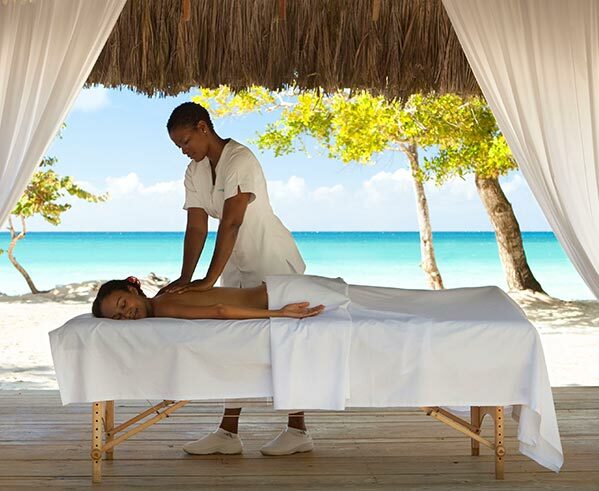 At the Spa at Couples Negril, we’ll infuse your skin with the very best that nature has to offer, revealing your natural radiance. 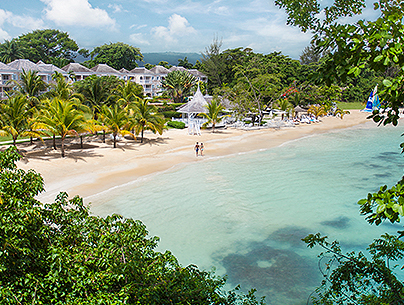 Wrap yourself in nature’s care and experience pure indulgence, deep comfort and a restored body and spirit. 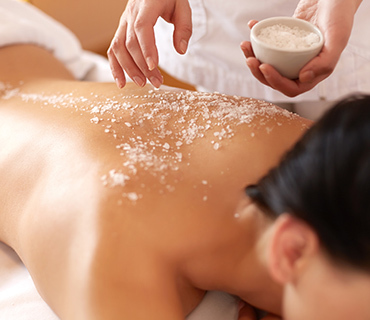 Take your relaxation routine to new heights with one of our soothing spa services designed for two. 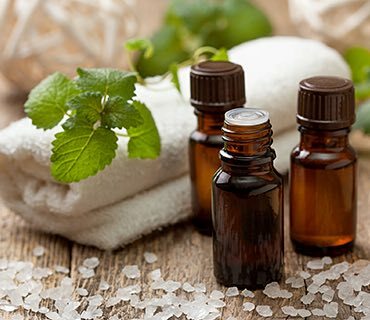 This slimming full-body wrap combines stimulating peppermint oil with freshly harvested seaweed. By improving circulation and purifying the skin, it helps the body rid itself of toxins and excess water, while easing sore muscles. Inspired by the European tradition of Thalassotherapy, your body is wrapped in a comforting cocoon of fresh seaweed as you enjoy a deep conditioning scalp massage. For the most relaxing results, follow with a refreshing steam shower. Using fine natural grains, this exfoliating treatment whisks away dry dead cells to reveal softer, smoother skin and stimulate circulation. The invigorating experience is completed with a moisturizing treatment of botanical extracts and natural emollients. 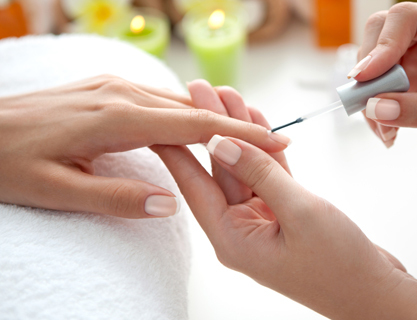 Treat your hard-working hands to some pampering. Skin is gently exfoliated with mineral rich sea salts and then deeply nourished with an organic seaweed-enriched mask. 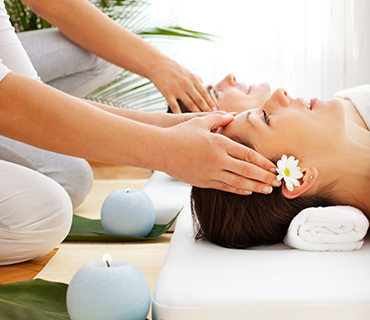 A moisture replenishing massage completes the luxurious experience. This signature Couples Resorts facial harnesses the power of pure seaweed to reveal your most radiant skin. First, a mineral-rich seaweed serum tones and preps the skin for a gentle massage with hydrating marine extracts. Next comes a cooling aqua seaweed mask to deep-clean. Finally, a warm mineral-rich thermal mask refines texture and brightens skin tone. 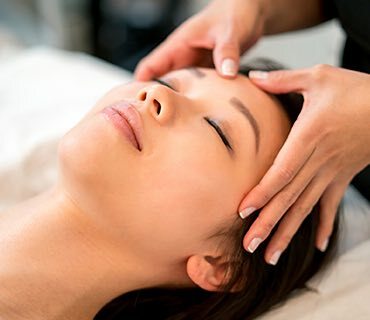 All the benefits of our signature Four Layer Facial, enhanced by deep cleansing and gentle extractions. All the benefits of our signature Four Layer Facial, enhanced with an application of our Rapidex Marine Alpha Hydroxy Exfoliator to minimize the appearance of fine lines and pores. Discover the perfect facial for combination or sensitive skin. Pure St. John’s Wort — an herbal remedy known for its soothing properties — cleanses, tones and moisturizes skin gently yet thoroughly. This superb treatment uses our Rapidex Marine Alpha Hydroxy Exfoliator — to refine skin’s texture, tone and clarity while minimizing the appearance of fine lines and pores. Enjoy visible results after the first treatment. Multiple treatments may serve to heal blemishes and erase skin imperfections. 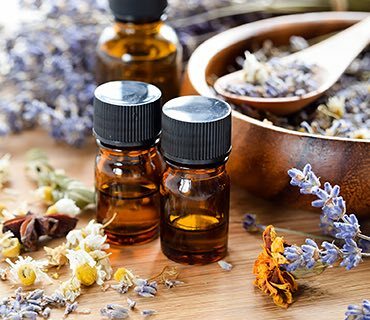 Based on a blend of marine and organic ingredients, this facial was designed to firm and lift mature skin. Papaya enzymes help uncover a vibrant complexion and advance cell repair, for beautiful more youthful-acting skin. 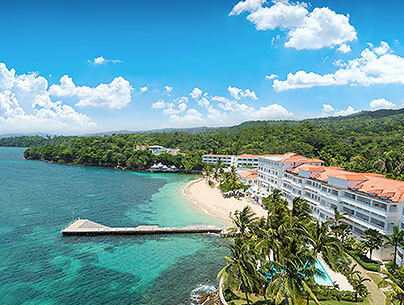 After a full day in the tropical sun, your skin may need a little soothing. A layer of green tea gel cools immediately. 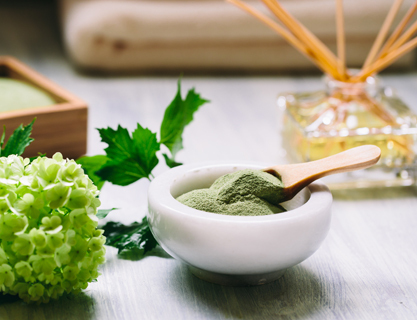 Then a pure seaweed mask infuses nutrients needed for healing and moisture balance. The perfect way to spend time with someone you love. Indulge in the soothing benefits of a full body Swedish massage, while lying side by side. Inspired by the European tradition of Thalassotherapy, fresh seaweed is layered over your entire body in a warming cocoon to help relieve stress and soothe sore, stiff muscles. Complete the relaxing experience with a refreshing shower for two. First, the full body exfoliation whisks away dead cells to reveal smoother, younger skin while stimulating the muscles and increasing circulation. 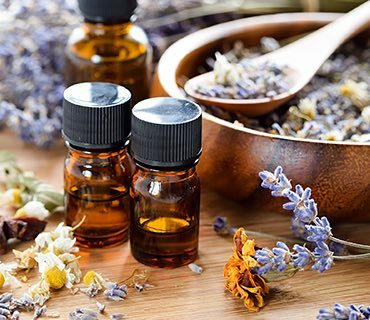 Next, a fragrant blend of botanical essences and natural emollients restores your skin’s natural moisture balance. Allow our exceptional manicure and pedicure to soothe and beautify with an application of cooling gels and relaxing massage. Your skin will feel smoother and your nails nourished and polished to perfection. 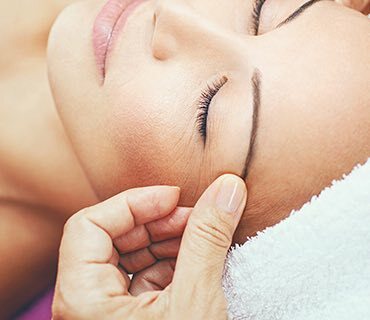 A deep tissue massage paired with direct pressure and stretching techniques, applied to trigger points along your body, help to gently release toxins and relieve tension. 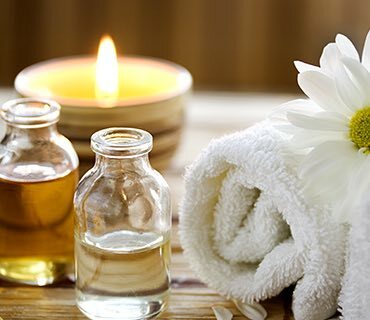 A combination of our classic Swedish massage and your choice of pure essential oils to stimulate, relax, detoxify or rebalance the body. 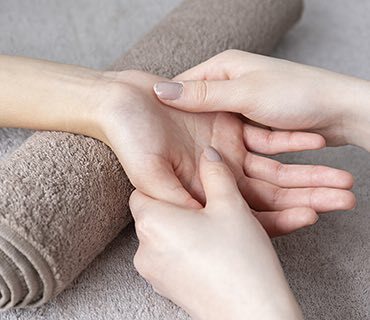 A massage classic - this popular technique applies long, even strokes to soothe aches and pains and relieve stress throughout the entire body. Heated bamboo rods knead out knots and relax tense muscles. Combined with the benefits of traditional massage, this treatment counters the effects of stress, tension and lack of rest. 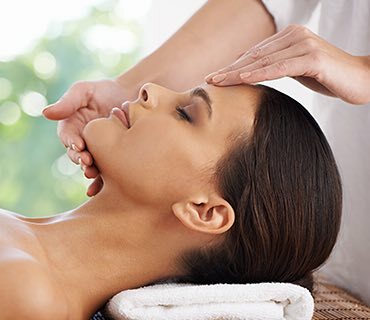 For the ultimate form of relaxation, two expert therapists perform a synchronized massage that reduces stress and leaves you feeling undeniably refreshed and balanced. 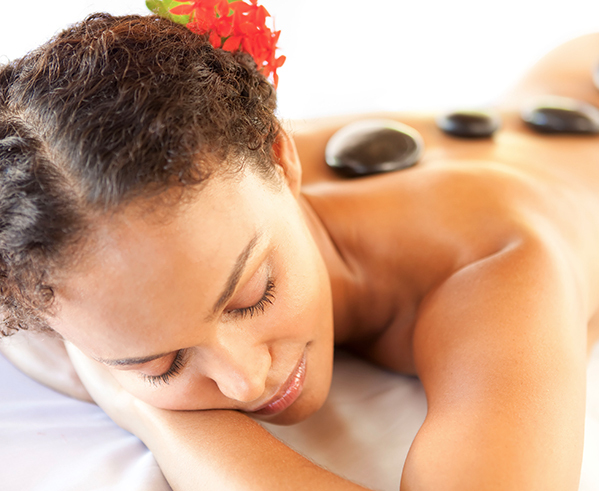 Heated stones are placed on key energy points and manipulated using traditional massage techniques to soothe away stress and relieve tired aching muscles with deep penetrating warmth. By stimulating points on the feet that correspond to your vital organs, the ancient art of reflexology reduces tension, increases circulation and balances your nervous system.